Charles Leclerc has refused to deny he thinks Ferrari should switch the order of the team's number one and number two drivers. 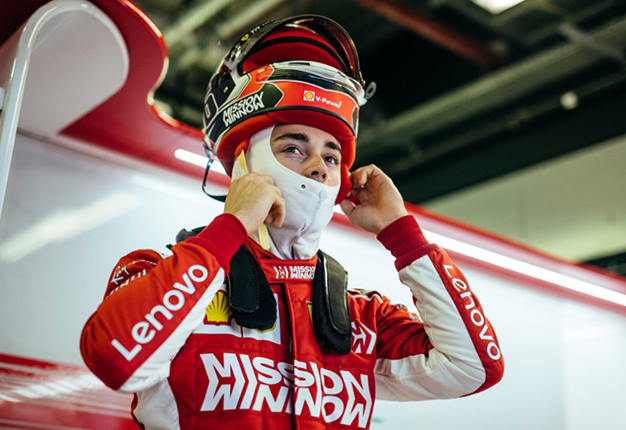 Leclerc said in China: "This question should be asked to Mattia. It's not my decision. Unfortunately." 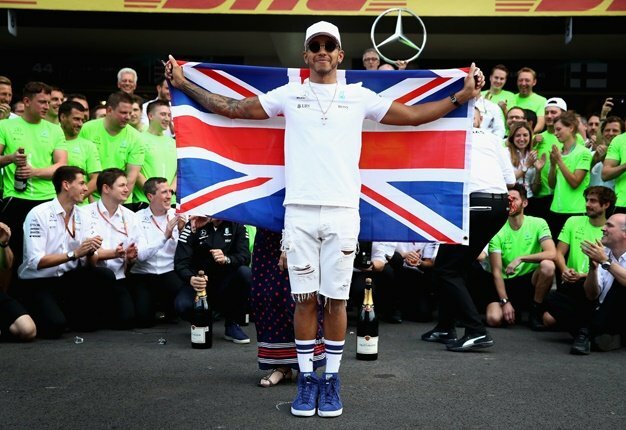 Quadruple world champion Vettel praised Leclerc's driving so far in 2019, but agreed with Lewis Hamilton that he is fully capable of bouncing back. Vettel said: "Maybe he (Hamilton) is the only one with more than short term memory." Massimo Rivola, the former head of Ferrari's driver development academy, is quoted by La Gazzetta dello Sport: "Charles can make life difficult for any driver. He is one of the few who aims to succeed as much as Fernando Alonso. Charles wants to win and he gets things done with a disarming smile. I think he will win the title this year." If that happens, the driver earmarked as Vettel's potential successor is Mick Schumacher, son of Michael Schumacher. Willi Weber, who was the great Michael Schumacher's manager, told Kolner Express newspaper: "Of course Vettel has to deliver now. Vettel has often proved that he can do it, but if he cannot do it quickly now, he will quickly be gone at Ferrari. Mick would certainly be the first choice. Ferrari is preparing him for that." The reigning champion said: "You don't catch up that quickly with the engine. Or you'd have to take big risks with the development for that."